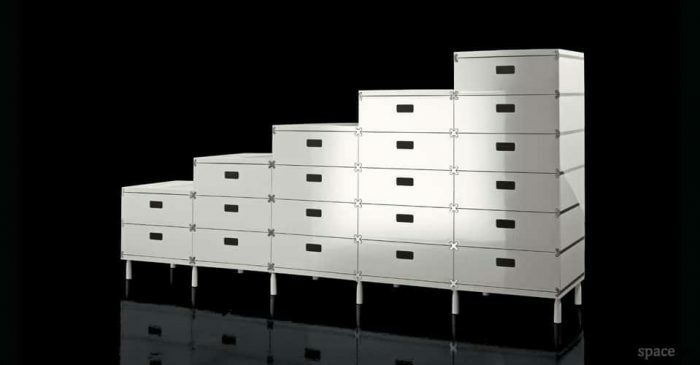 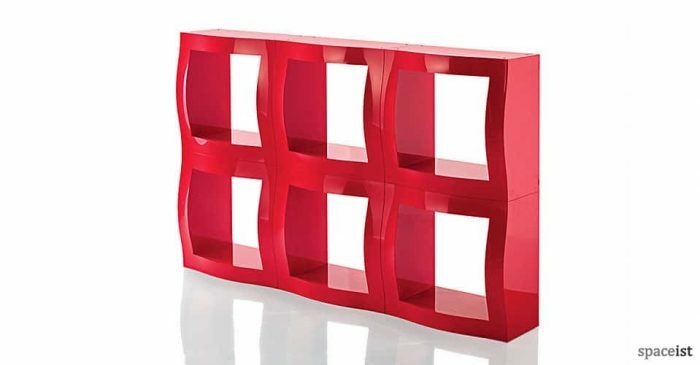 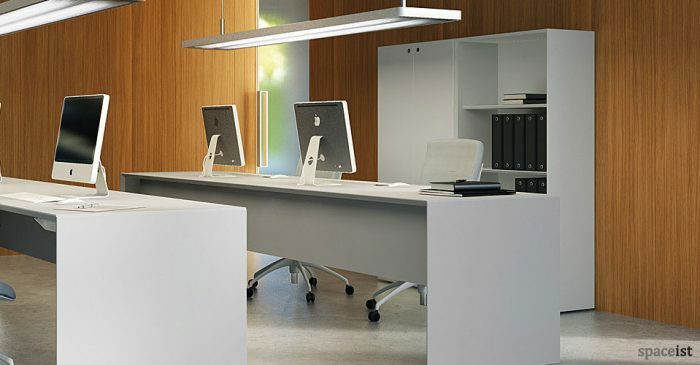 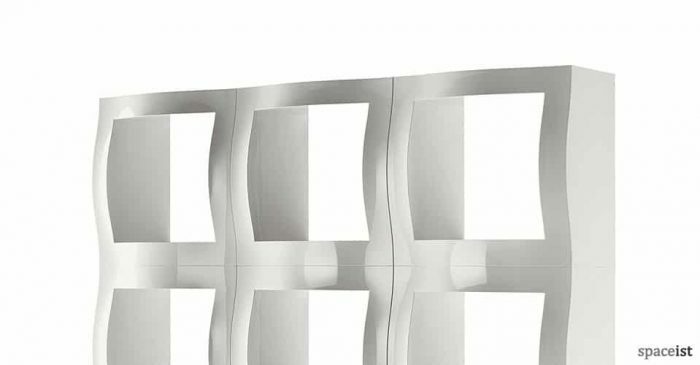 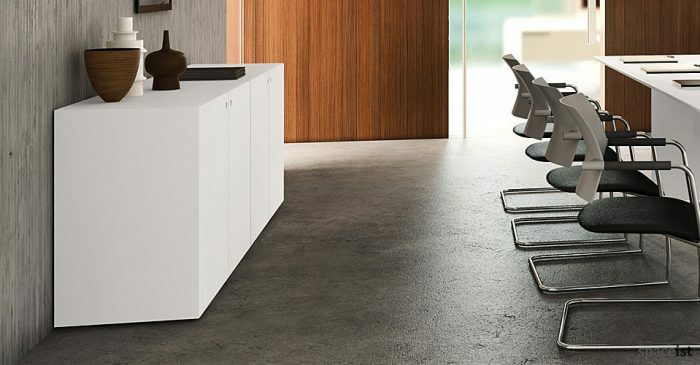 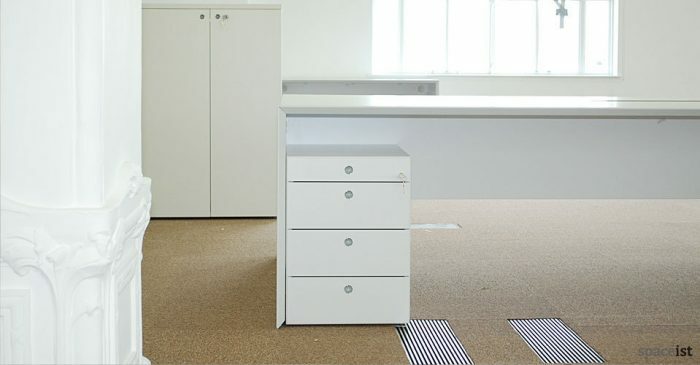 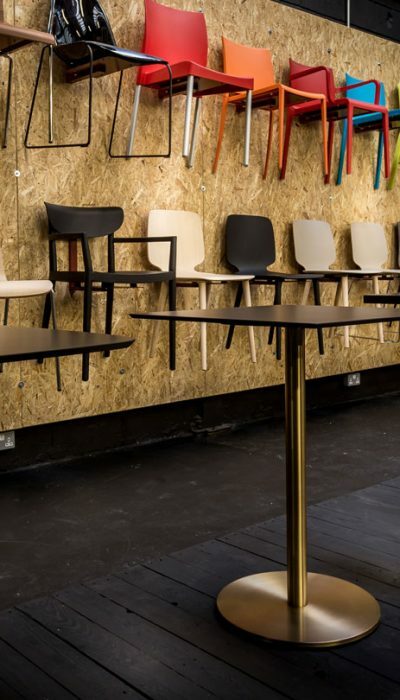 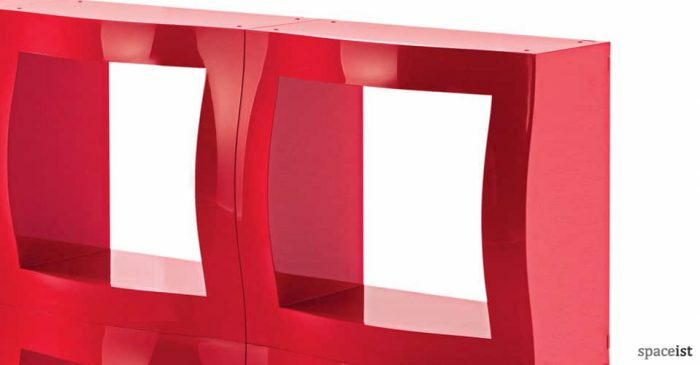 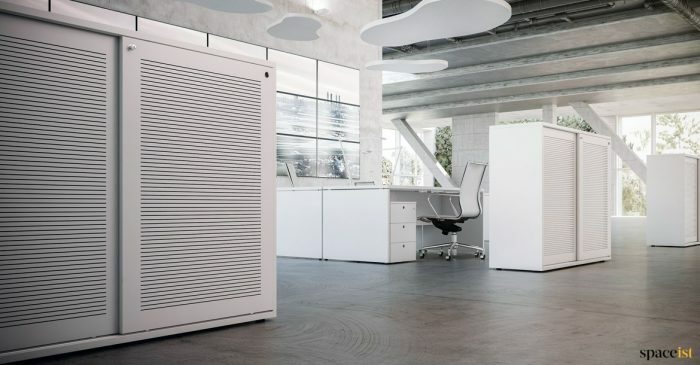 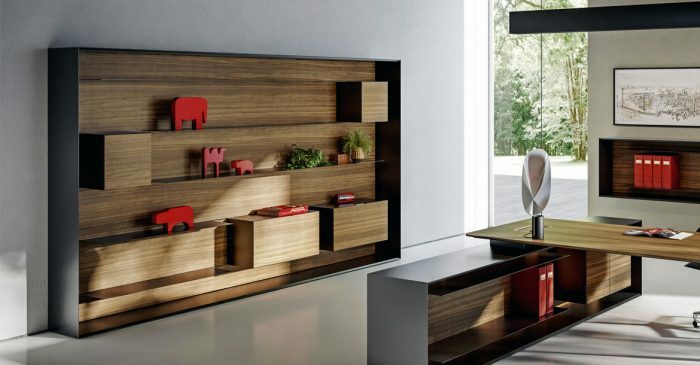 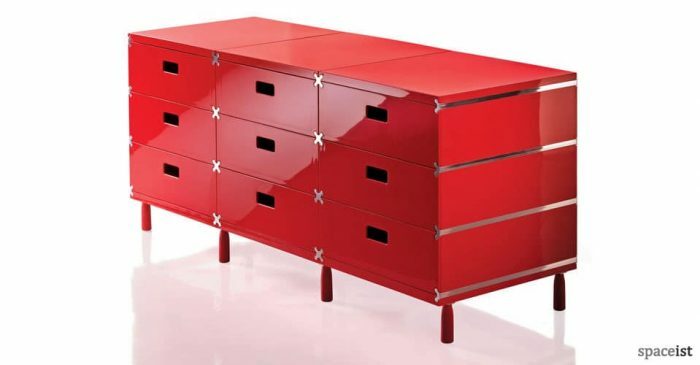 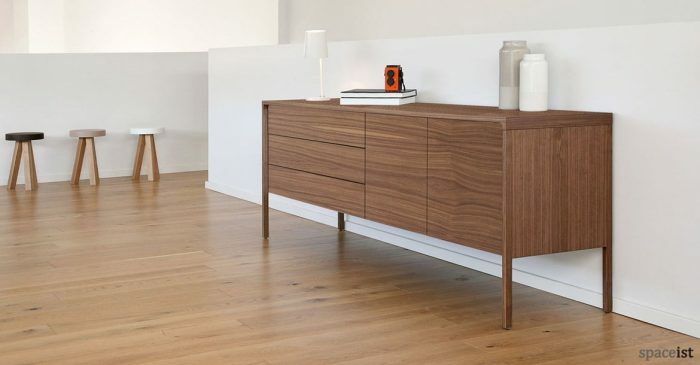 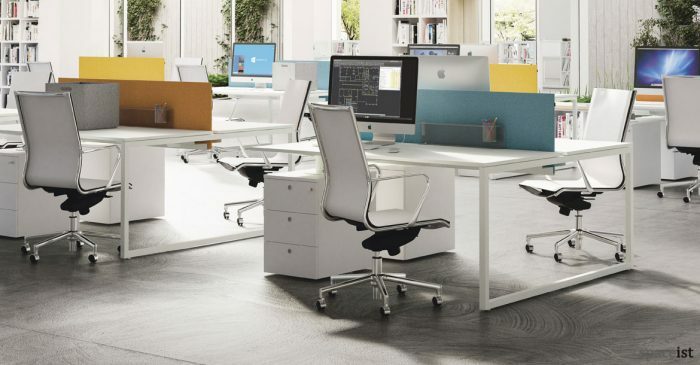 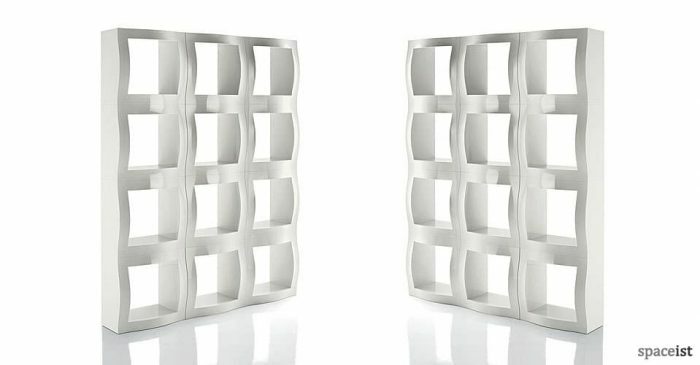 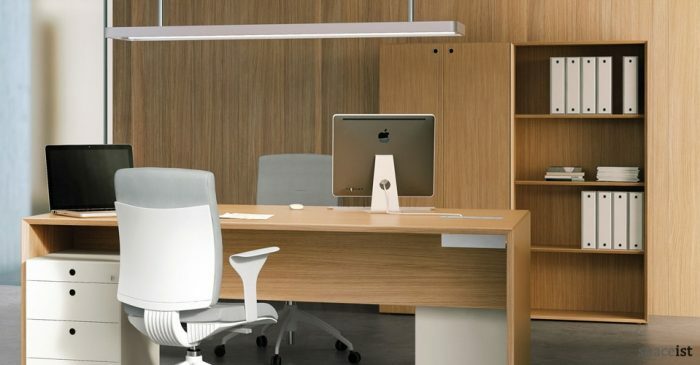 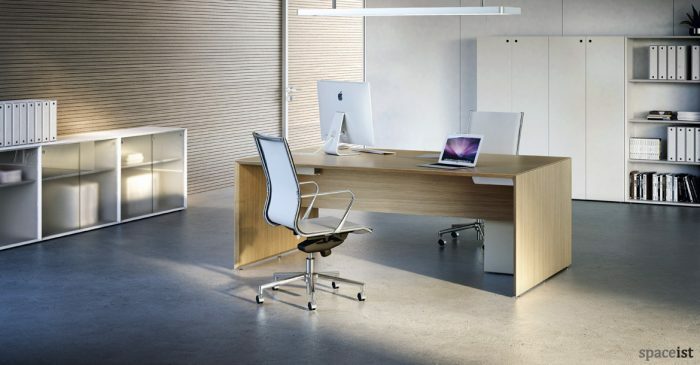 Efficient offices need secure and stylish storage. 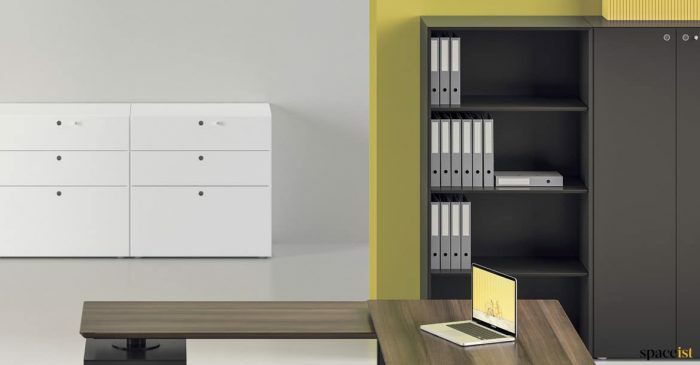 Banish unsightly piles of bags and boxes, keep corridors and fire exits clear and reduce time spent finding files and paperwork with beautifully designed office storage cabinets and cupboards that create a place for everything. 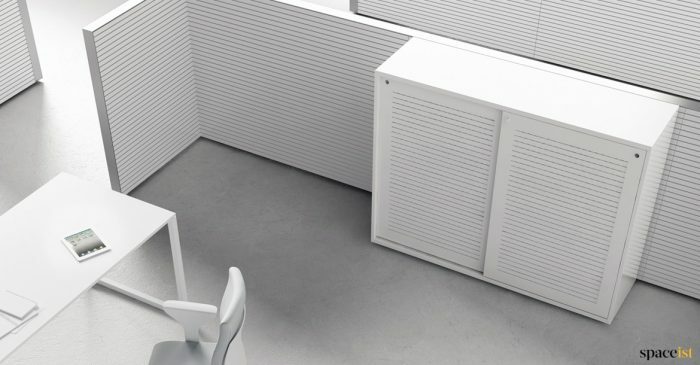 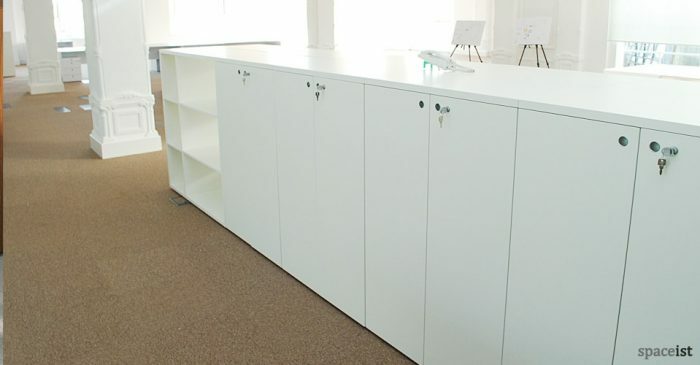 We have solutions for all office storage requirements, from hanging files to movable shelves and metal shelves for heavy items, with sliding or soft close doors and secure lockable options with single or multiple keys. 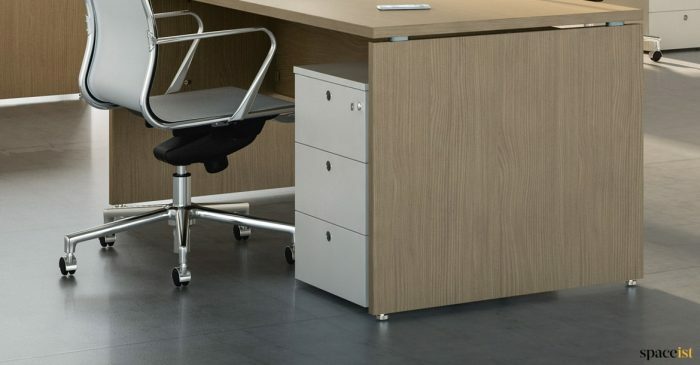 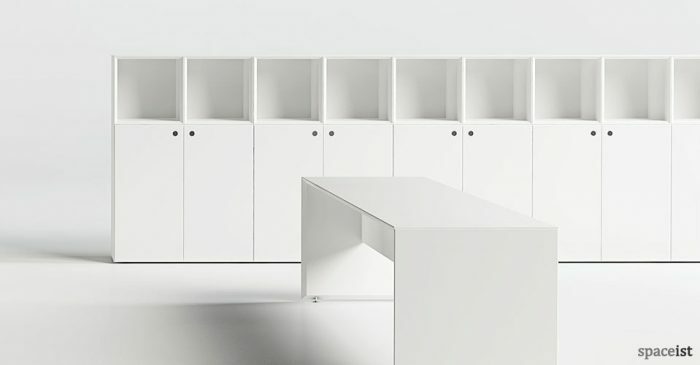 As well as traditional options like under desk pedestal storage on wheels with locking drawers, why not consider secure staff lockers and full size cupboards with coat hooks and clothes rails? 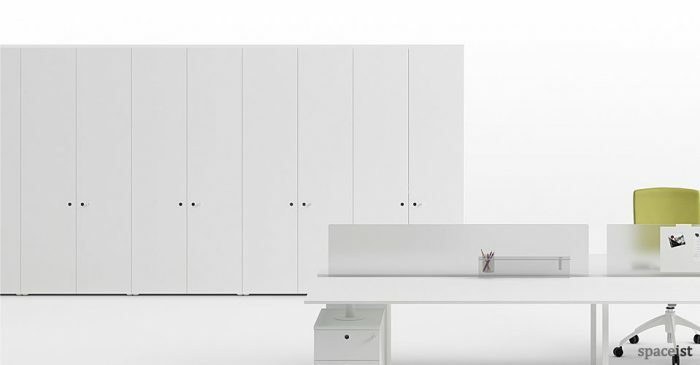 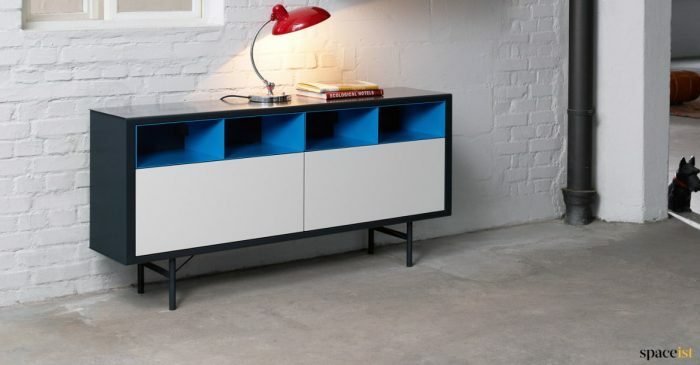 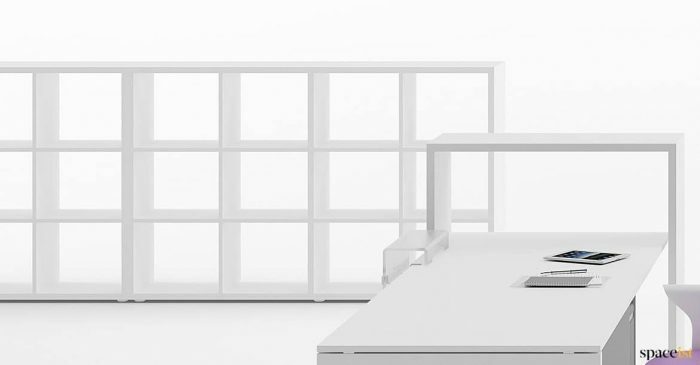 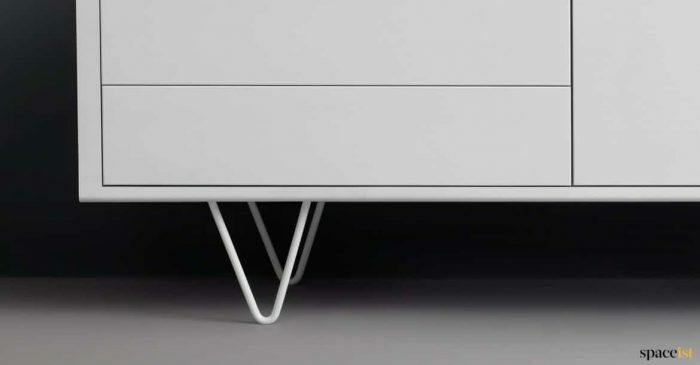 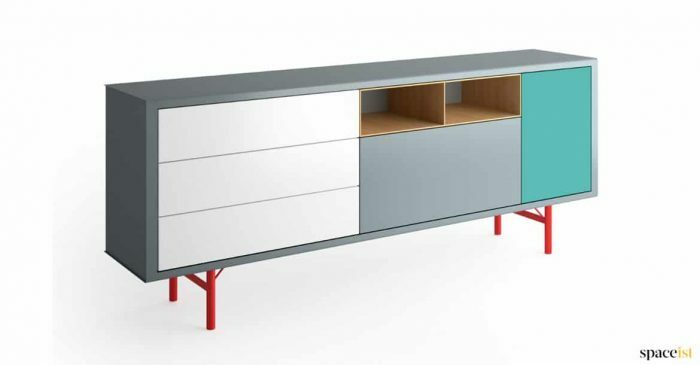 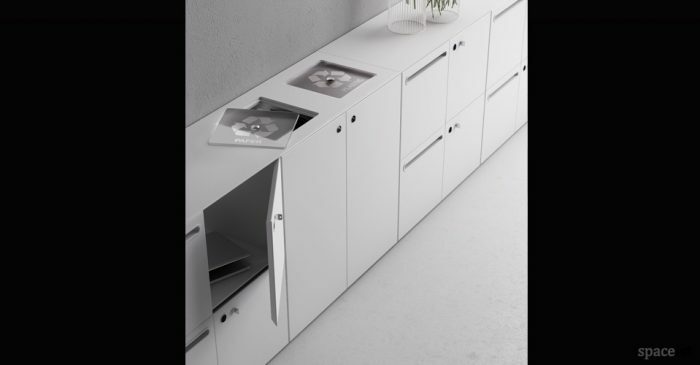 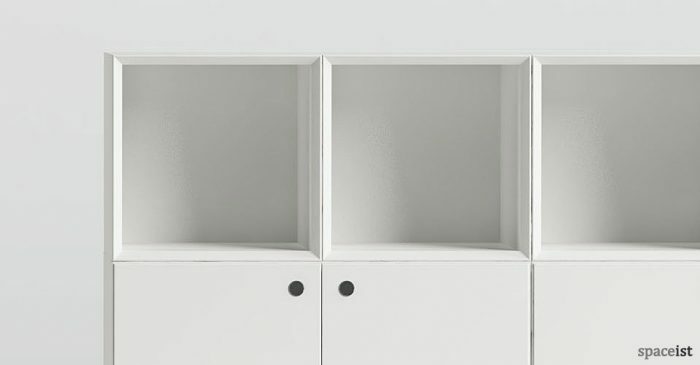 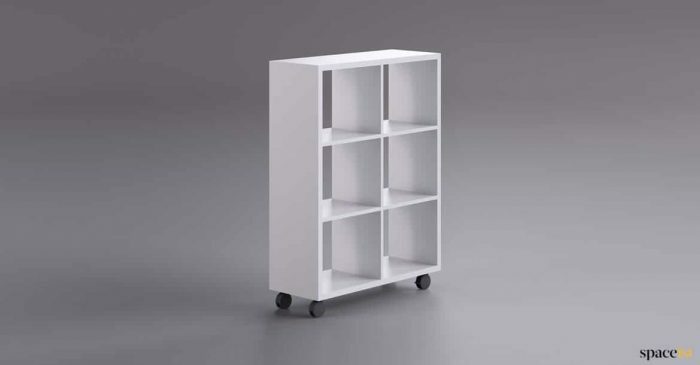 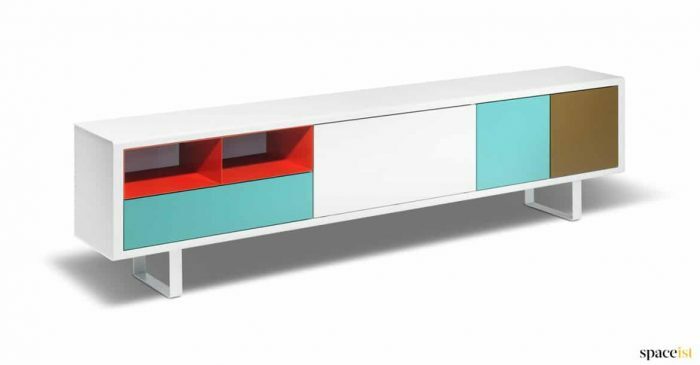 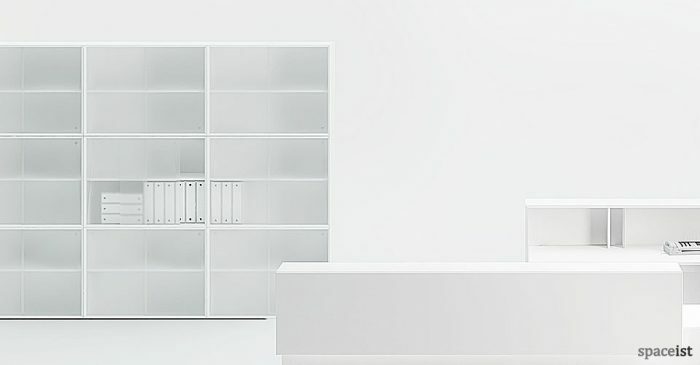 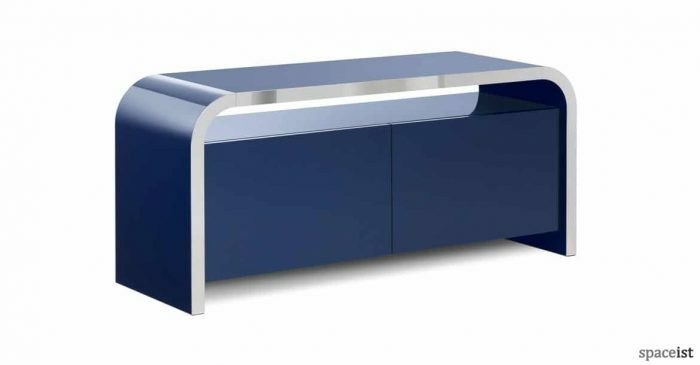 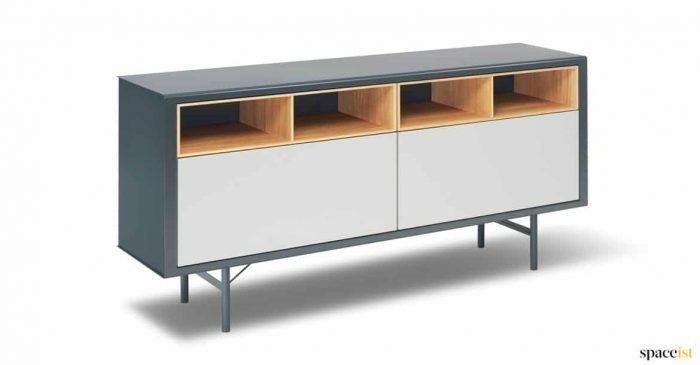 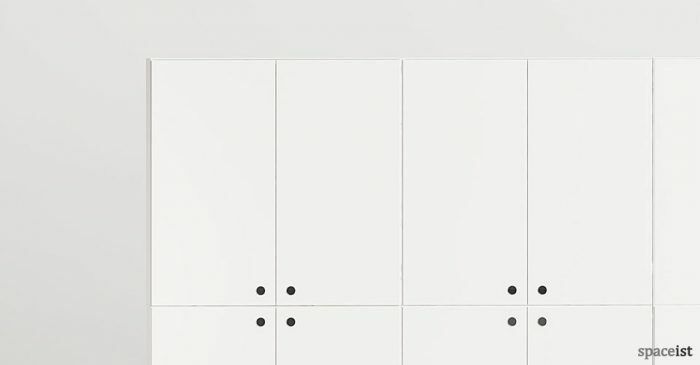 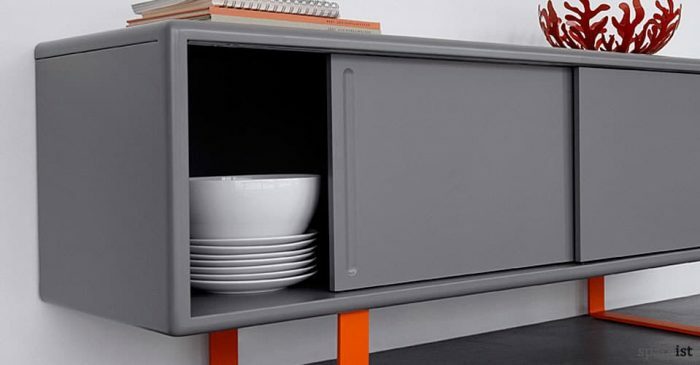 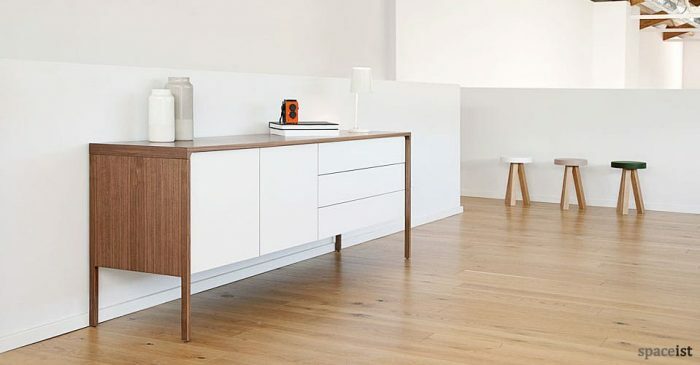 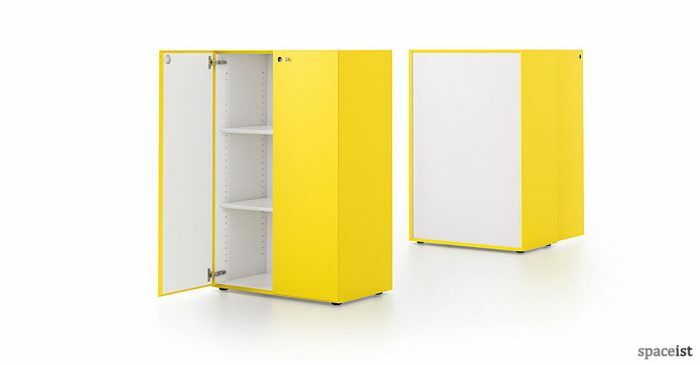 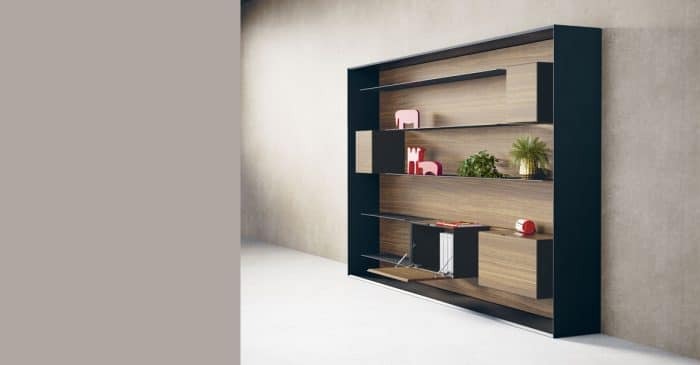 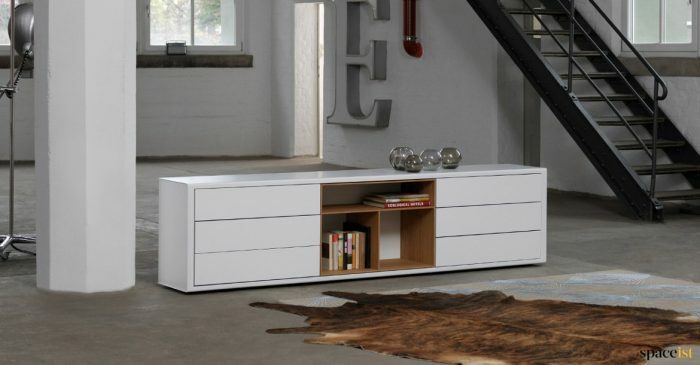 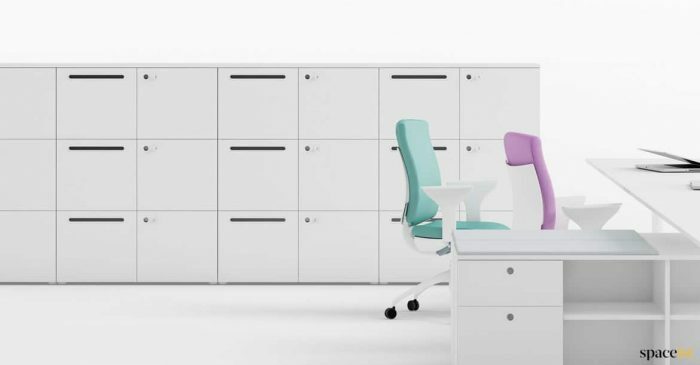 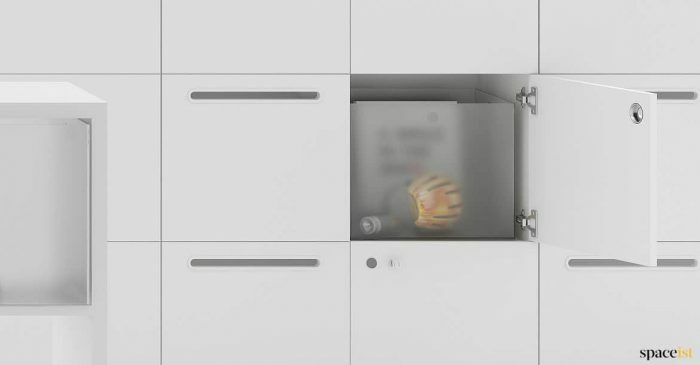 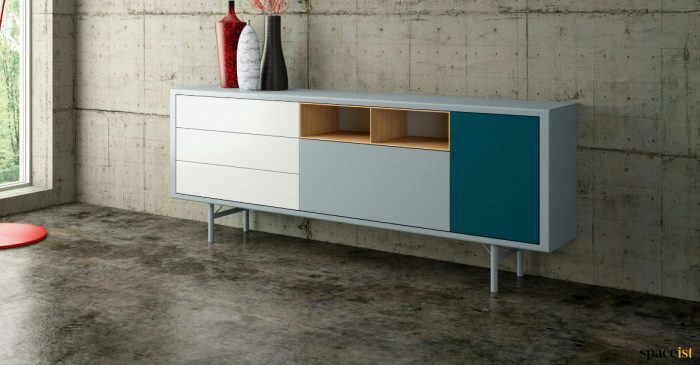 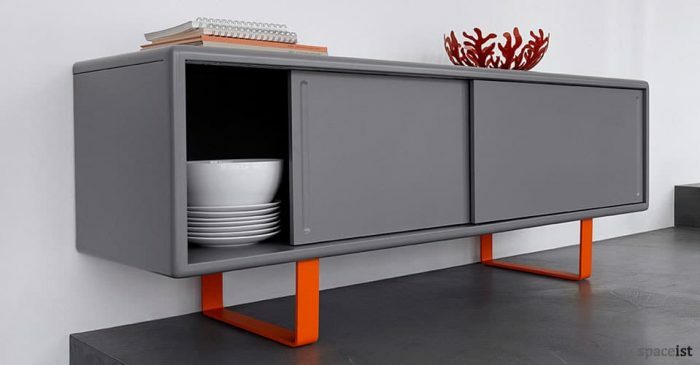 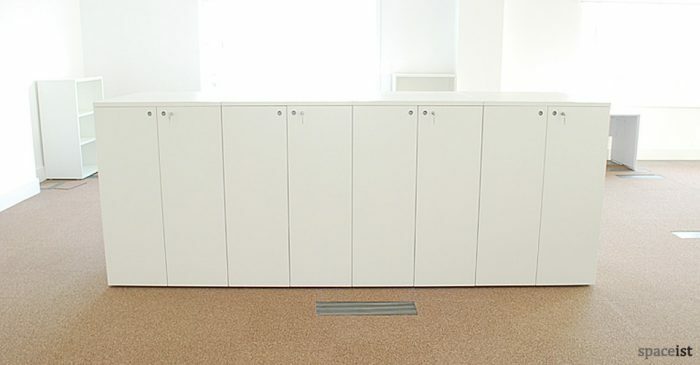 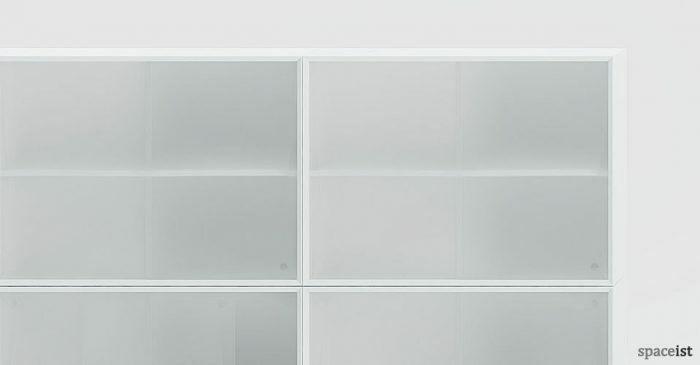 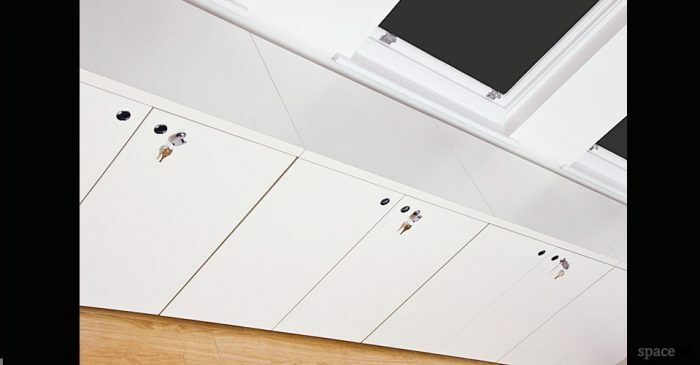 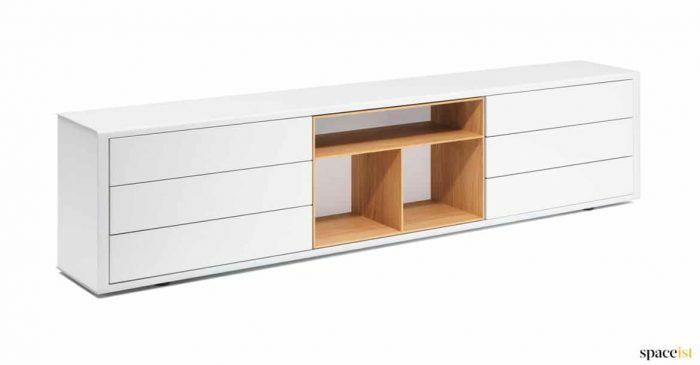 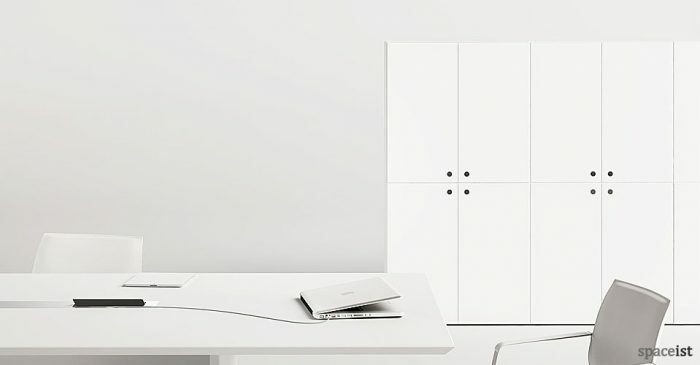 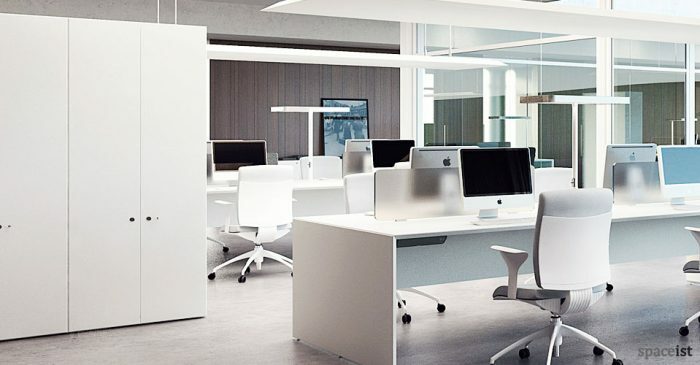 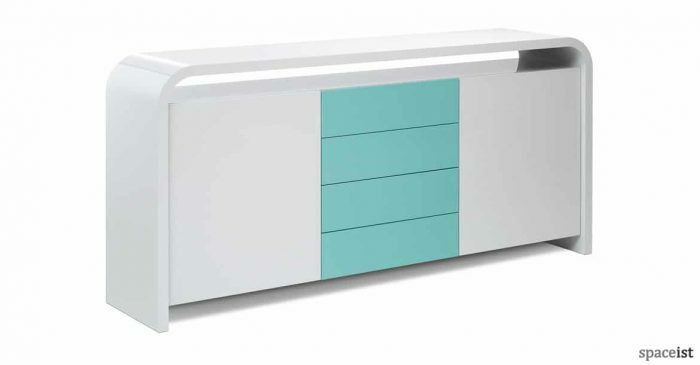 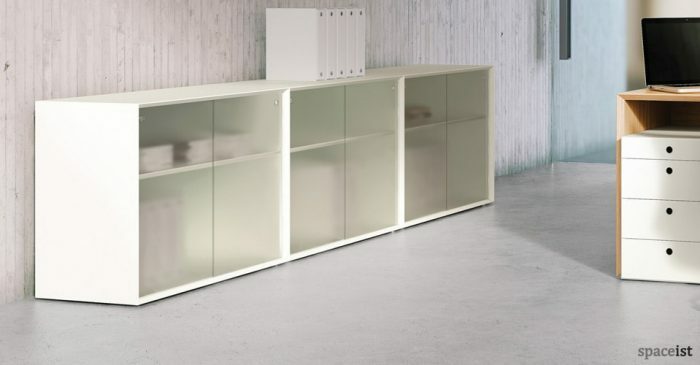 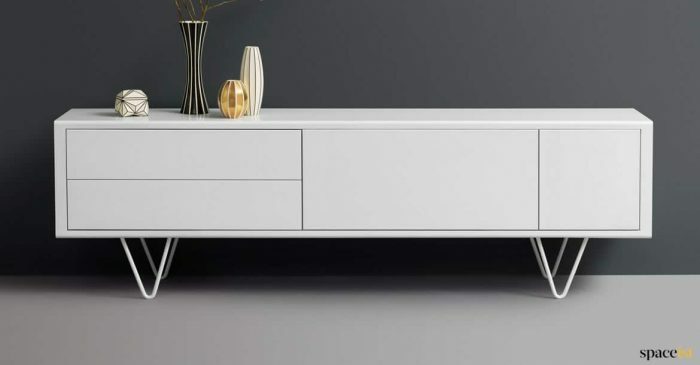 Our full height, low level and desk height storage cupboards come in white, wood and colourful finishes, bespoke sizes and connectable options. 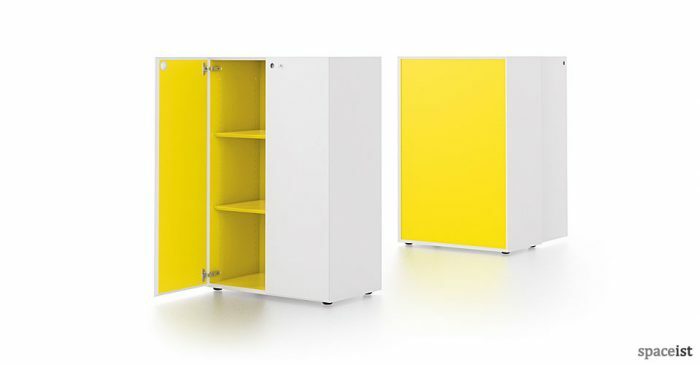 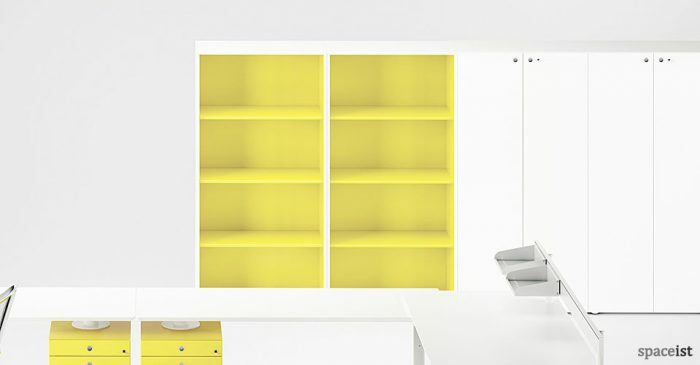 New yellow office cabinet in a two-tone yellow & white. 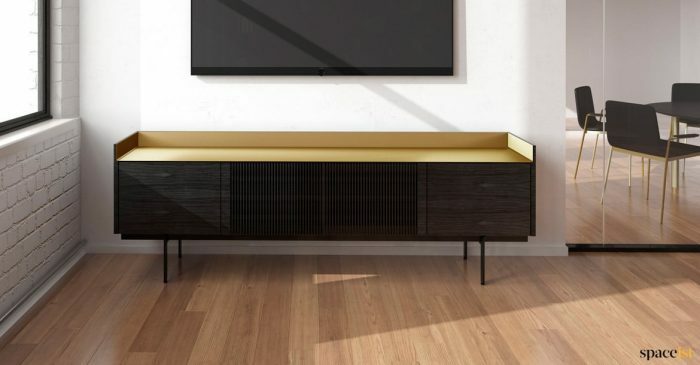 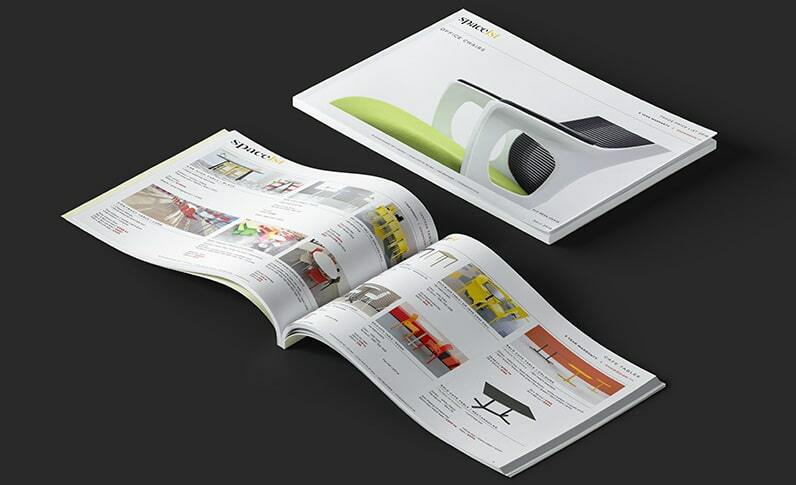 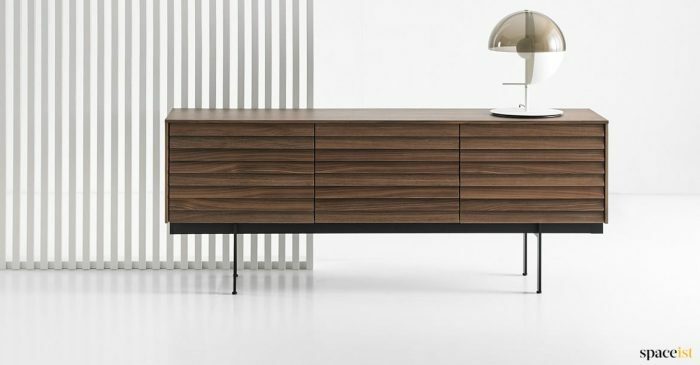 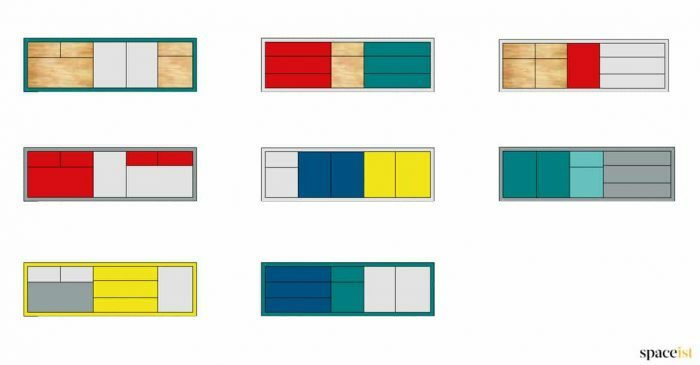 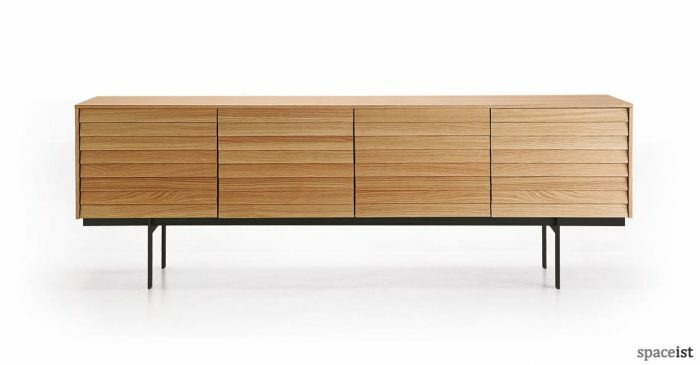 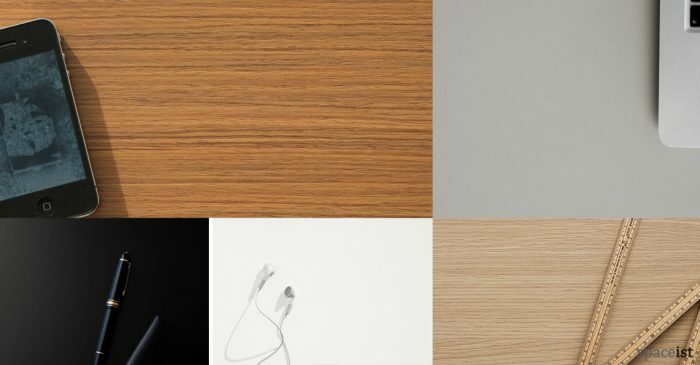 Colours include white, grey, yellow, graphite, black & walnut.